You mean a motorcycle riding jacket is needed? Over a decade of riding and it has never occur to me why anyone will need (and pay for) a motorcycle riding jacket. I know i know, you must be thinking “OF COURSE YOU NEED ONE!!!! YOU RIDE EVERY *BEEP*BEEP*BEEP* (insert your favourite vulgarities here) DAY!!! DUH!!!”. Besides that, the image of me carrying a bulky backpack (with my rain gear and riding jacket inside) doesn’t appeal to me at all. I am fundamentally a lazy person (in certain aspects). 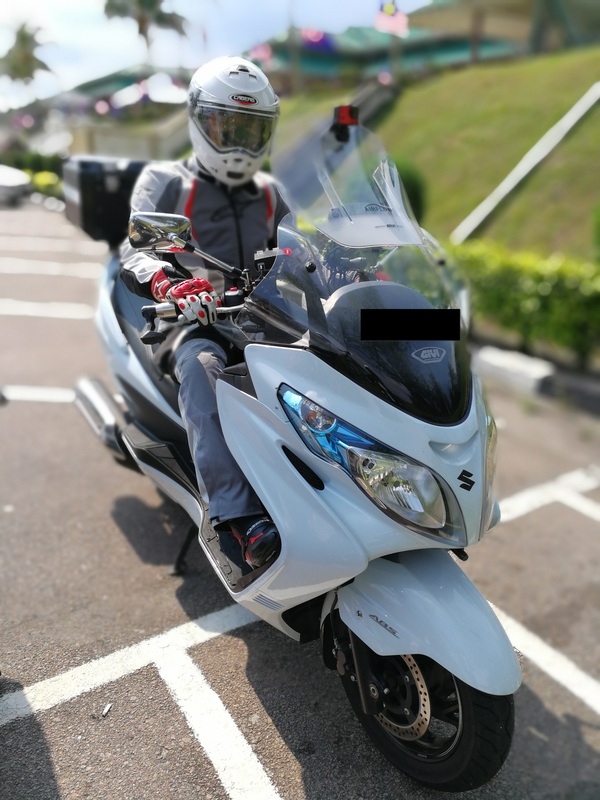 Late last year, I changed my ride to a Suzuki Burgman 400 ABS and suddenly find myself with ample storage (will write more about my new ride later). 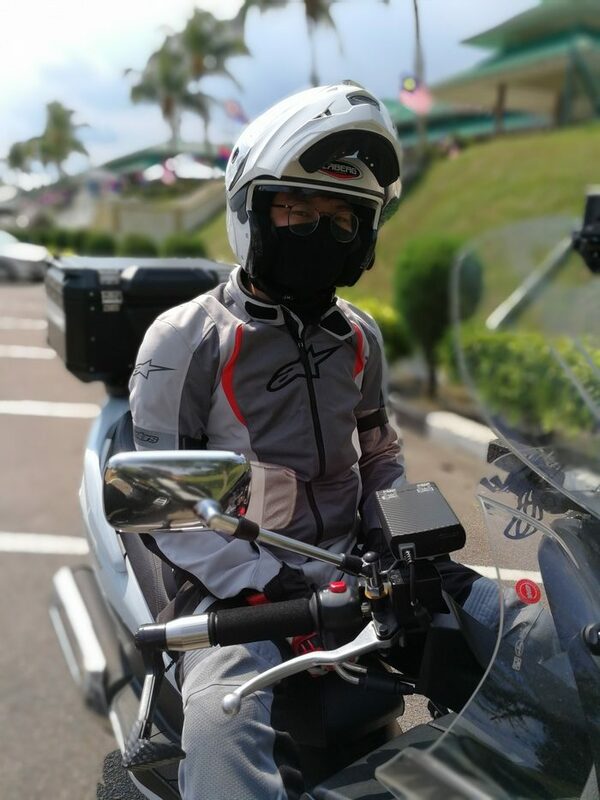 This definitely helped in my decision to finally get a motorcycle riding jacket for my everyday rides. Not forgetting that I am getting old(er), got married not too long ago (it seems like it was just yesterday) and had a new member to the family – a puppy, not a child (yet). With more commitments, shrinking balls and an accident, it’s finally time to get myself some protection. As a motorcyclist, your risk increases the more time you spent on the road. A motorcycle riding jacket help mitigate this risk to a certain degree. If we are gonna take risks, why not take managed and calculated risks instead?